These agreements strengthen our ties with the memberships and aims of these Societies and Associations and allow us to reach a larger audience when promoting our activities (meetings and publications). In return, we are able to offer additional benefits to our members, e.g. 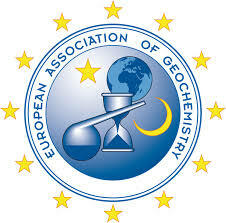 EAG member-rates of registration for Goldschmidt-Europe conferences.